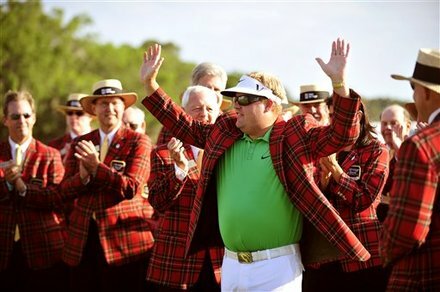 Carl Pettersson won the RBC Heritage, at Harbour Town Golf Links, Hilton Head, South Carolina. Carl had a last round of -2 under par 69, for a tournament total of -14 under par. "It was great. I knew I was playing well. I didn't want to put too much pressure on myself. I was kind of downplaying the whole thing. But getting off to a birdie on 1 was great. The whole front nine I played really good. I felt like I was being greedy; I could have been a couple more under. It was a tough day. The greens were really quick. I played good all day. I missed a few tee shots on the back nine, but scrambled well and bogeyed the 15th, which I managed to do the last three days. But it was good. It was solid, the swing felt good. I felt calm. It was a great feeling today. I put in a new putter, I've used it on and off before, it's a Nike Method long putter, and I used it in Houston, finished second there. I putted well all week. So it puts a nice roll on it. But I've used a long putter for 14 years. I'll be back to the short one next year when they ban it." I was not aware that the R&A and The U.S.G.A. were going to ban long putters in the near future, have the authorities written to all the long putter users warning them of a pending change to the rules. Please let me know if you know something, I would be very interested in learning the details. 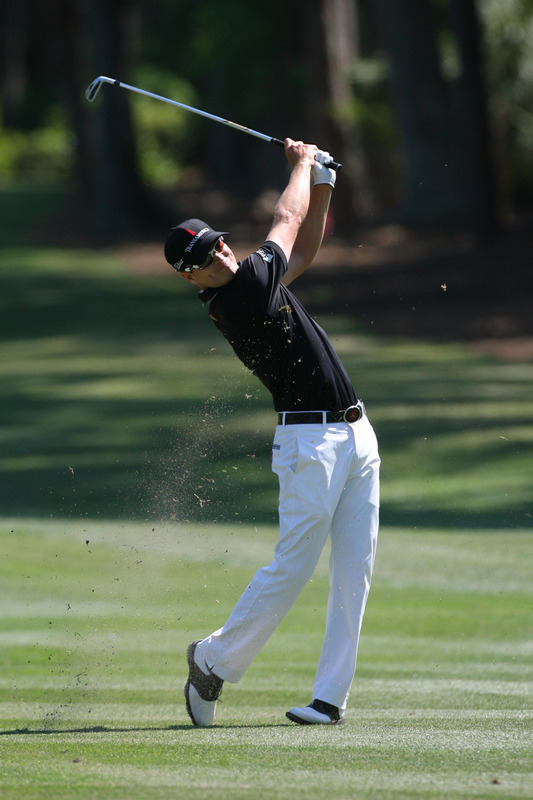 Zach Johnson was alone in second place, with a final round of -1 under par 70, for a tournament total of -9 under par. "There was a lot of positives. There were a couple of bumps along the road, but a lot of positives. Certainly some things that I can learn from and grow from. And I think overall I'm going to use this and hopefully build some confidence with it, and take it the rest of the year. I didn't putt that bad. I actually made some putts on the back nine that I think were pretty crucial. I'm certainly not going to put anything on my putter. My putter was awesome. I didn't hit it great specifically on the back nine. A couple of wayward tee shots on the left, I'm not sure where they came from, but I'll figure it out. All in all it was a good week. . I think Friday was probably the most benign day as far as the wind goes. This course doesn't need wind to be hard. But when you incorporate some wind and these trees, you never know what's going to happen. It's very difficult. She's a great test. And I love coming back." "Now, my focus is winning tournaments." I, for one hope that he does.